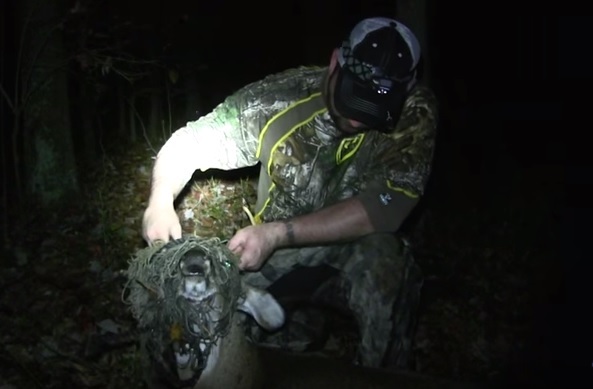 This particular archery hunter tagged a buck back in 2015–and it was a spike–except this buck had an unusual condition. Would you have tagged this buck? Have you ever tagged an animal with something similar going on?